Oil-Electric: Pacific Great Eastern - Revisited! Pacific Great Eastern - Revisited! Pacific Great Eastern BC-10, North Vancouver, July 3, 1961. Here we find BC-10, an RDC-1, awaiting her run “The Whistler Northwind” to Whistler, BC, a popular ski and tourist destination up at the end of Howe Sound. 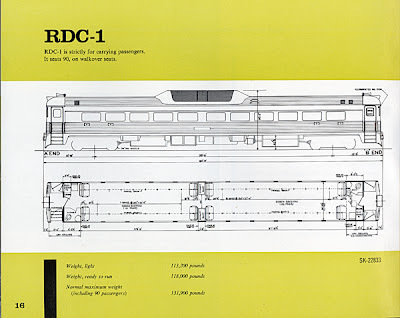 The Budd Rail Diesel Car dash One, was cataloged as a passenger only car, with a capacity of 90 souls. 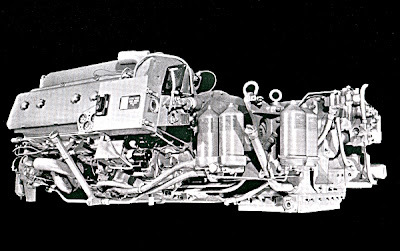 However, to meet the unique demands of the Pacific Great Eastern providing service to remote locations, the BC-10 was modified to include a small baggage and mail compartment in the “A” end, resulting in seating and two toilets for 80 passengers. And "ditch lights" have been applied to the top of the "cab" for canyon and mountain railroading. 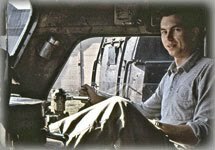 Two 300 horsepower Detroit Diesel 6-110 motors power the RDC through an Allison Division of GM torque converter. The “tray” slide in/out motors could be changed in less than two hours! The Budd-RDC BC Rail “Cariboo Prospector,”nee PGE "Cariboo Dayliner" trains ended October 31, 2002. 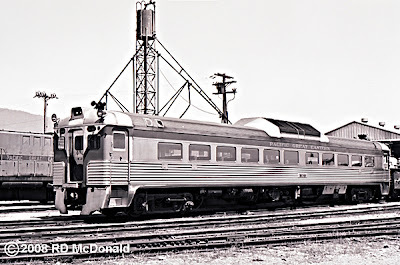 The service was unprofitable, partly owing to BC Rail's heavy dependence on their fleet of aging Budd Rail Diesel Cars. Railroad Stuff: Pacific Great Eastern BC-10, Budd RDC-1, built 8/56, sn: 6319, 2 x 275hp. Renamed British Columbia Rail (name change) BCR-10, 1972. To Portland, Oregon as the “Lewis & Clark Explorer” train in 2003. That ended in 2005. Fate unknown. A "Centennial" comes to Seattle! "Palouse" is French for "Lawn"
A Big Mac with Fries!